Tottenham manager Mauricio Pochettino refused to take complete credit for a number of players signing for the club. 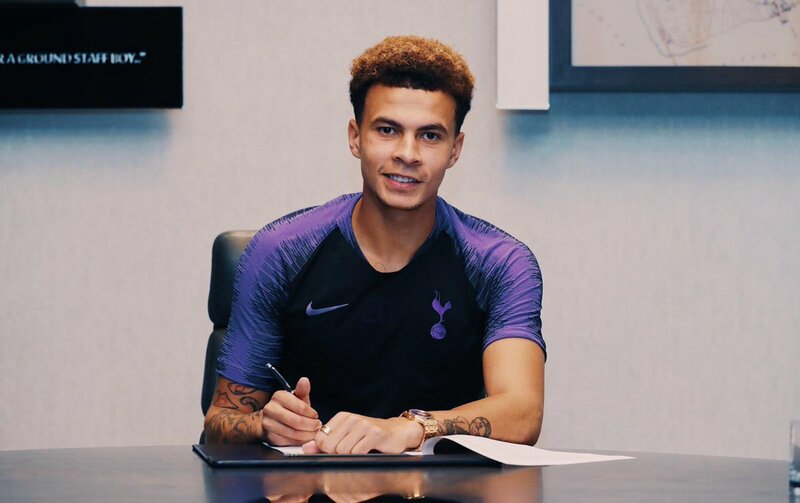 Dele Alli signed a new deal that kept him at Spurs till 2024, and Sky Sports reports that Harry Kane, Davinson Sanchez, Erik Lamela and Son Heung-min are a number of stars who have penned new deals at the club. “They have confidence in me, yes of course. But it is not that they attached to me only. 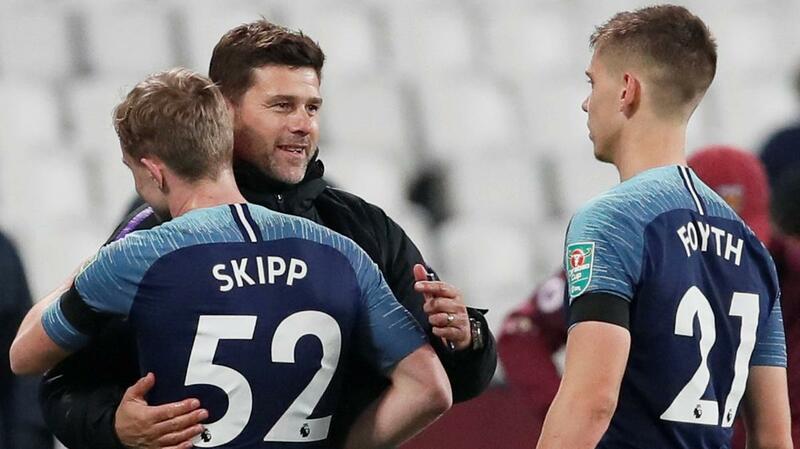 Pochettino claimed that the club should always be bigger than the player and manager, and wants players to star for Tottenham. “I want to hear them say I want to play for Tottenham, to make history, to touch glory with this badge. Whether Pochettino admits it or not, he could be one of the biggest reasons why players are extending their deals at the club. The Argentine has turned us into a top four side, and we have come close to winning the Premier League title under the former Southampton manager. The only thing missing for us is a trophy, and hopefully, that will change soon under Poch.